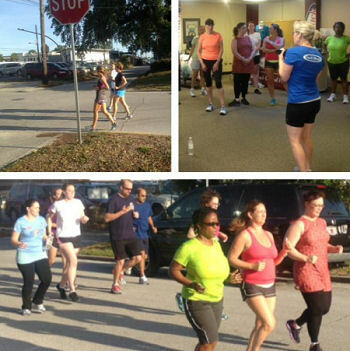 Good Form Running (GFR) clinics are small, instructional classes held monthly at Track Shack. Come dressed in running clothes and shoes and plan to do a little running. - The GFR trainer's goal is to get you running faster, easier and without injury by using the four fundamental points of GFR. - Runners will be videotaped with the GFR trainer analyzing the individual's footage. - Runners will learn and practice key drills. Good Form Running clinics are at Track Shack and are FREE. Registration is required. Don't miss out! Space is limited to 15 runners per clinic, call Track Shack at 407.898.1313 to register now! 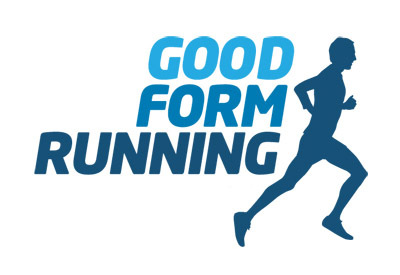 Use Facebook to Leave a Comment on Good Form Running Clinic - We'd love to hear from you!